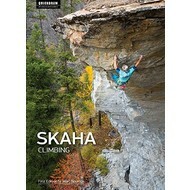 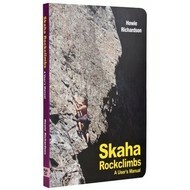 Skaha Climbing is a comprehensive guide to the cliffs in Penticton’s Skaha Bluffs and is an essential tool for climbers living in BC, Alberta and Washington. 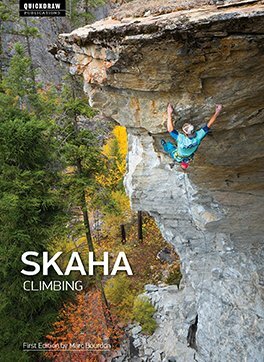 Skaha Bluffs contains over 1,000 single pitch face climbs and boasts a warm, dry climate that provides predictable conditions in a user-friendly provincial park. 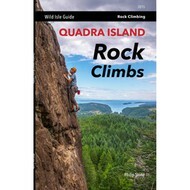 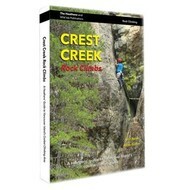 All of the newest crags are included in this guide as well as valuable traveling information for climbers coming from afar. 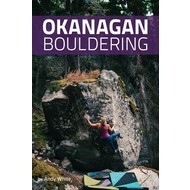 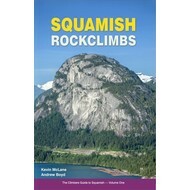 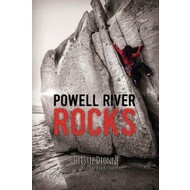 In the spring and fall, Skaha is one of Western Canada’s best places to rock climb!